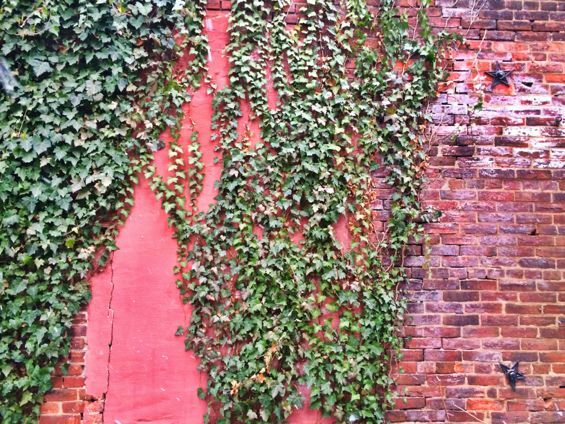 Timing is, apparently, not my strong suit. 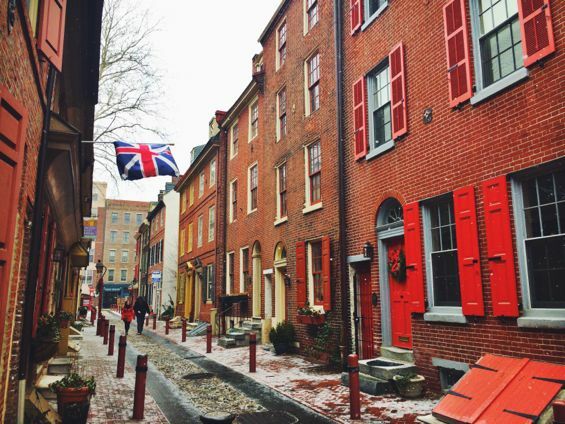 I had wanted to visit Philadelphia for what seemed like forever (forever being the time since I learned it was only about a one hour train ride from Manhattan), yet I wound up going on what turned out to be one of the coldest weekends in memory. 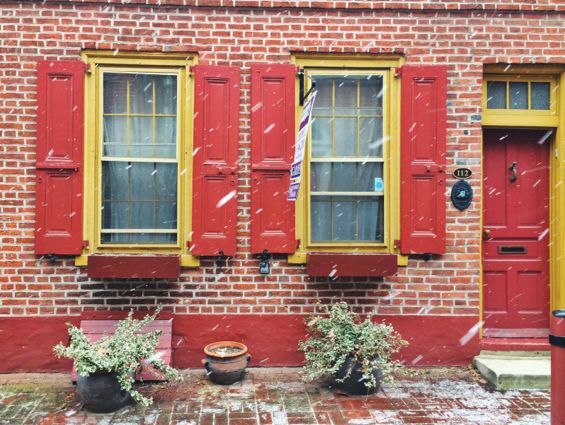 Bitter wind, freezing temperatures, and snow all made appearances, turning the weekend into a constant battle: the part of me that wanted to visit every spot on my list versus the part of me that wanted to curl up in a coffee shop and hibernate. 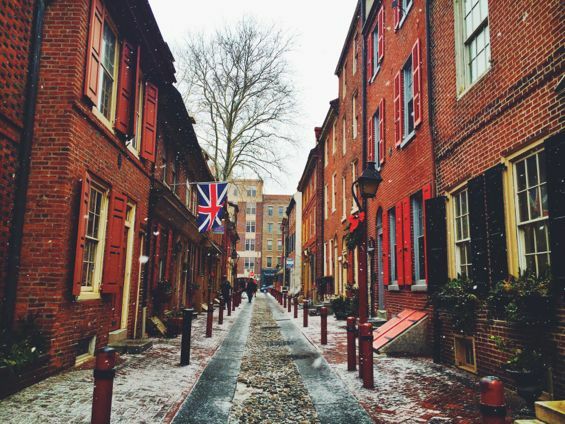 The latter often won, but I did still manage to visit several awesome places in the Philadelphia tundra. 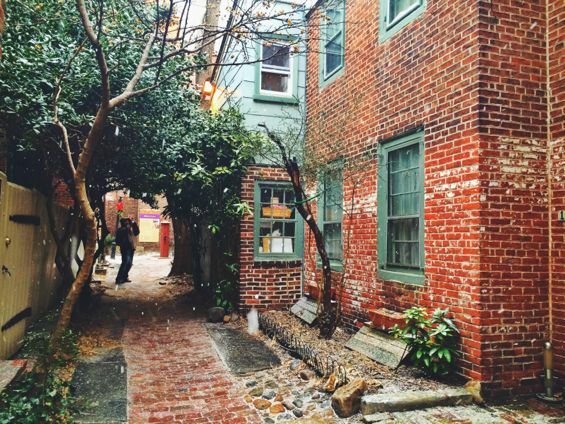 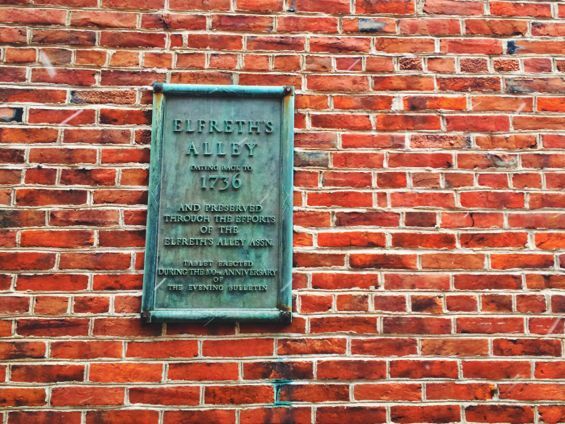 Perhaps my favorite Philadelphia discovery was, predictably, Elfreth’s Alley. 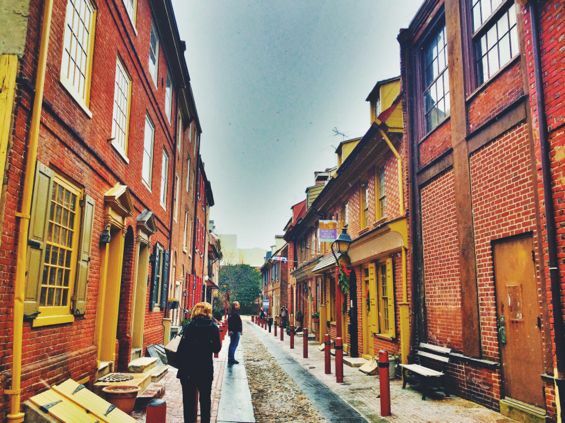 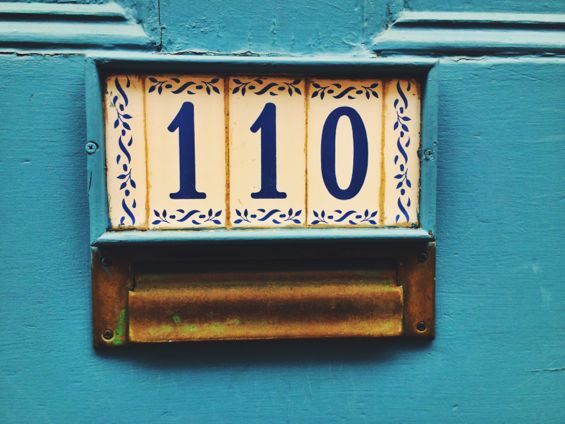 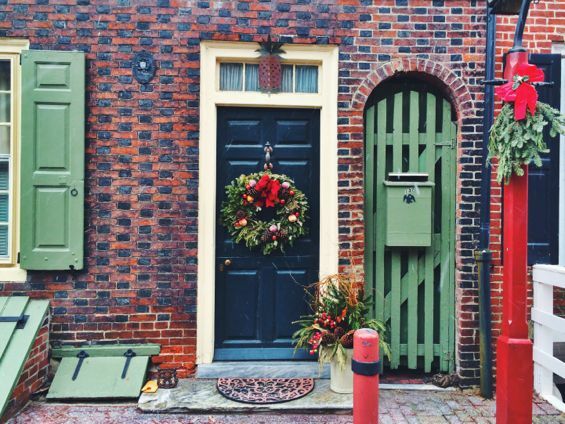 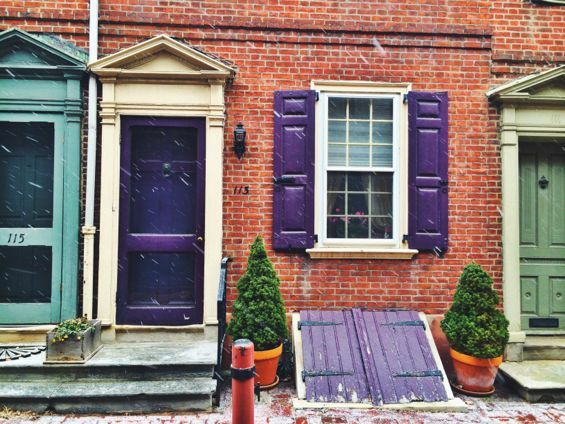 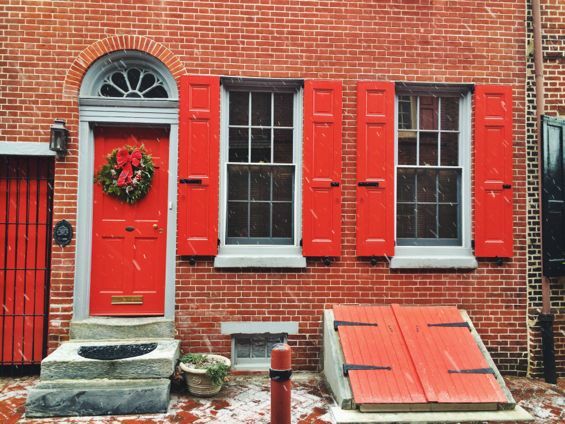 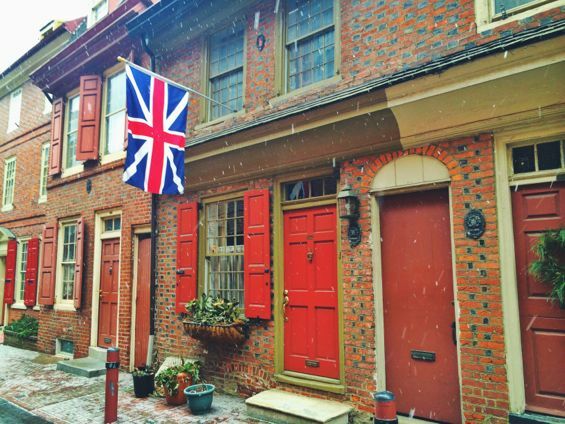 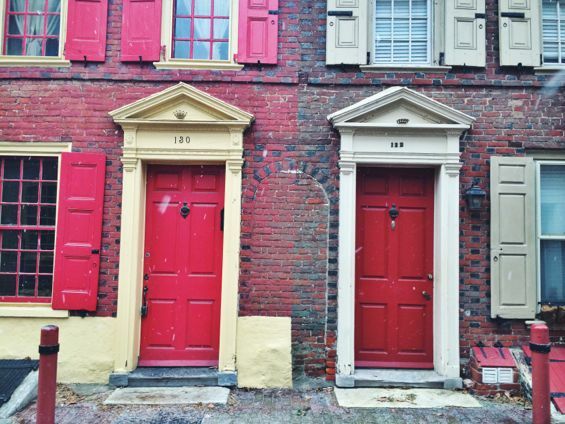 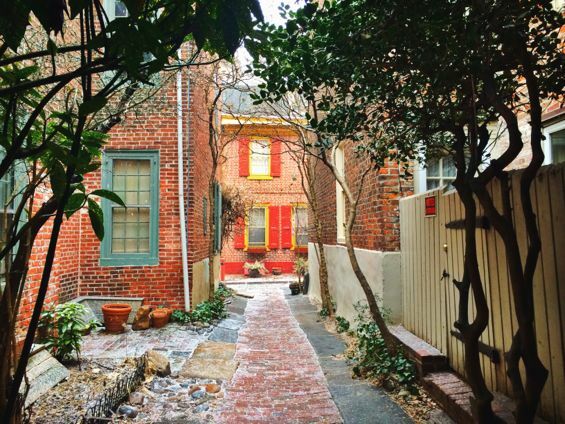 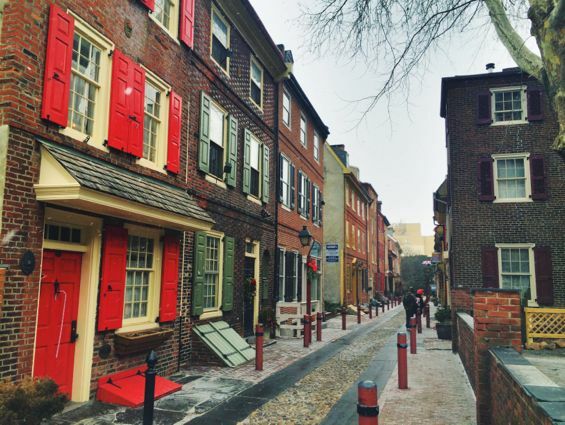 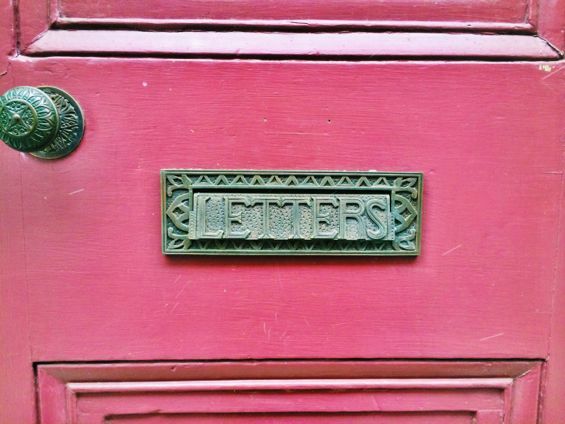 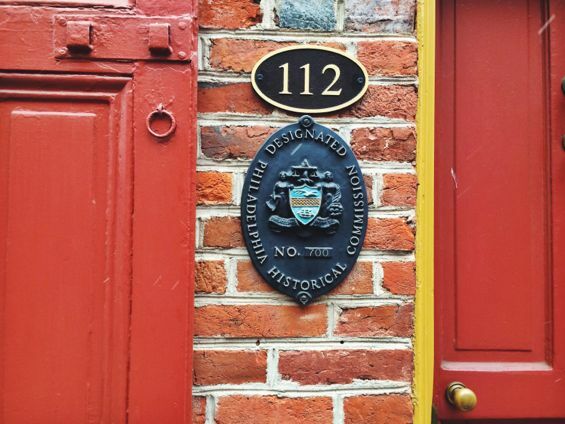 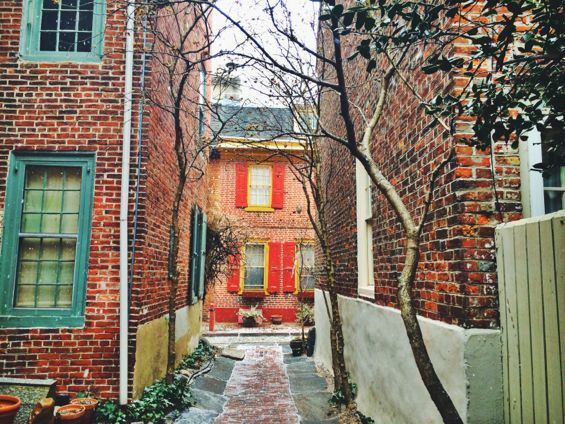 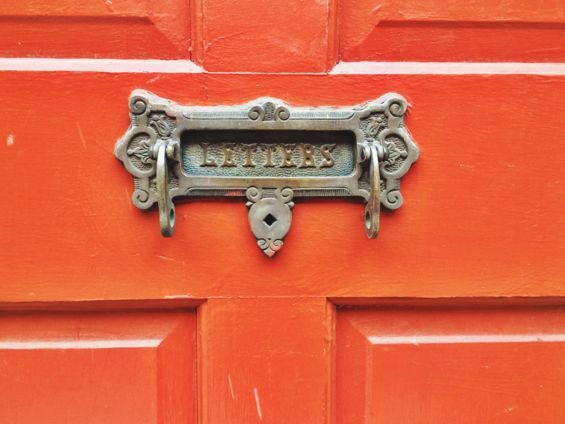 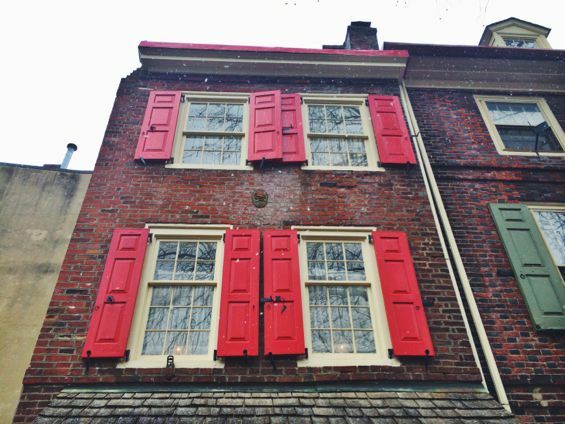 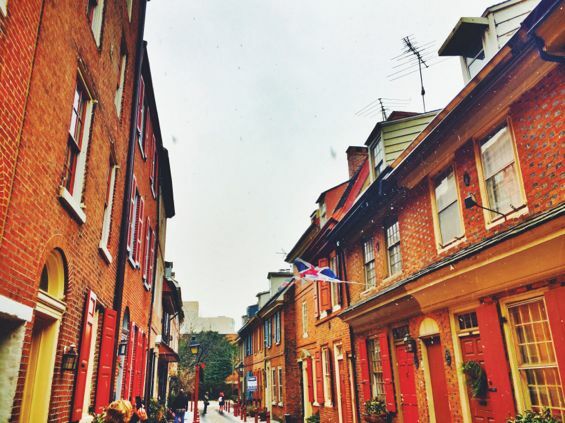 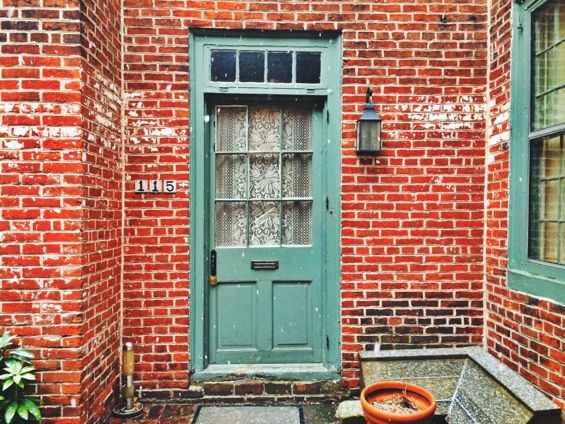 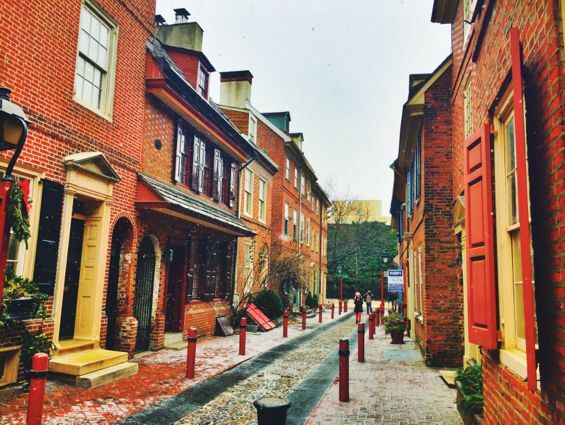 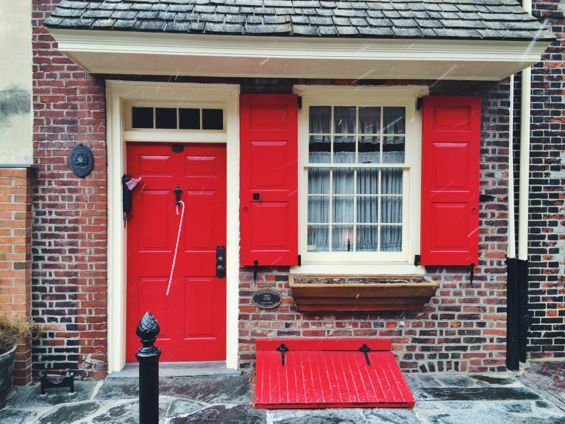 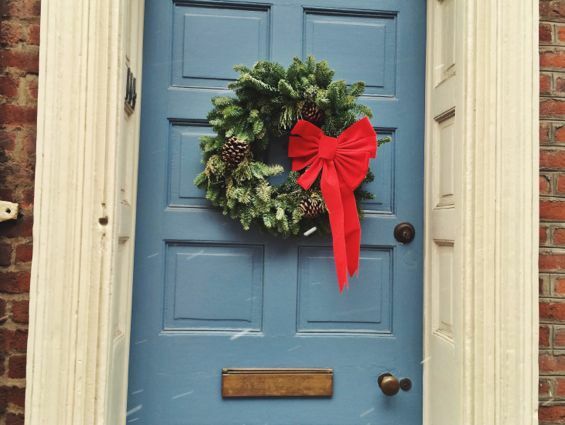 Known as America’s oldest residential street – it dates back to 1702 – Elfreth’s Alley presents a full-on charm offensive: brick buildings with colorful doors and shutters, cobblestone streets, and vintage letterboxes. 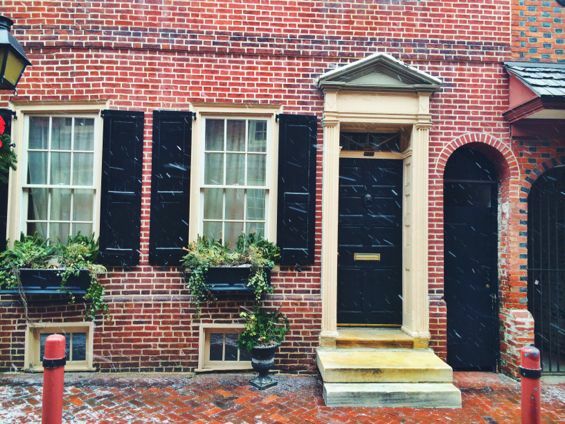 I think I wound up photographing every single house. 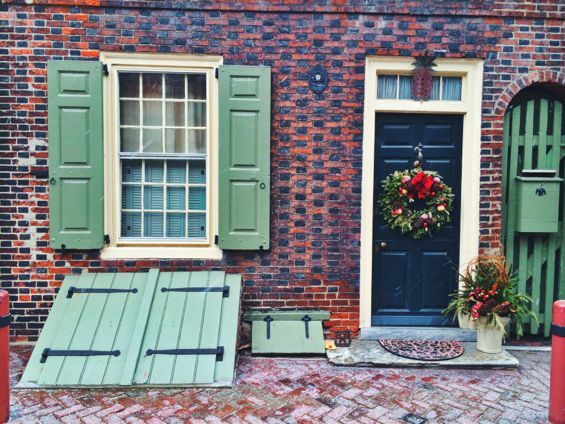 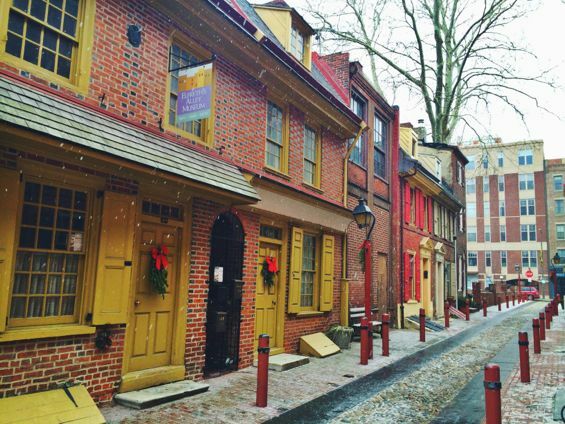 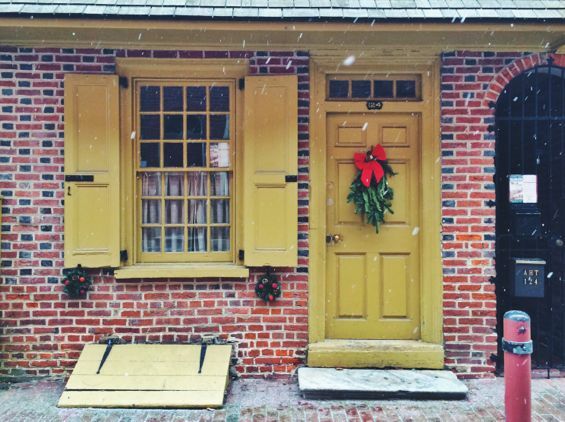 Some might call that going overboard, but I couldn’t help it: not only is Elfreth’s Alley America’s oldest street, it just might also be its cutest as well, even in the freezing cold.